Little Bray House is a wonderful self catering holiday home, set on edge of Exmoor National Park in Devon. The cottage is surrounded by luscious green fields and is only a short walk from the centre of Brayford near Barnstaple. 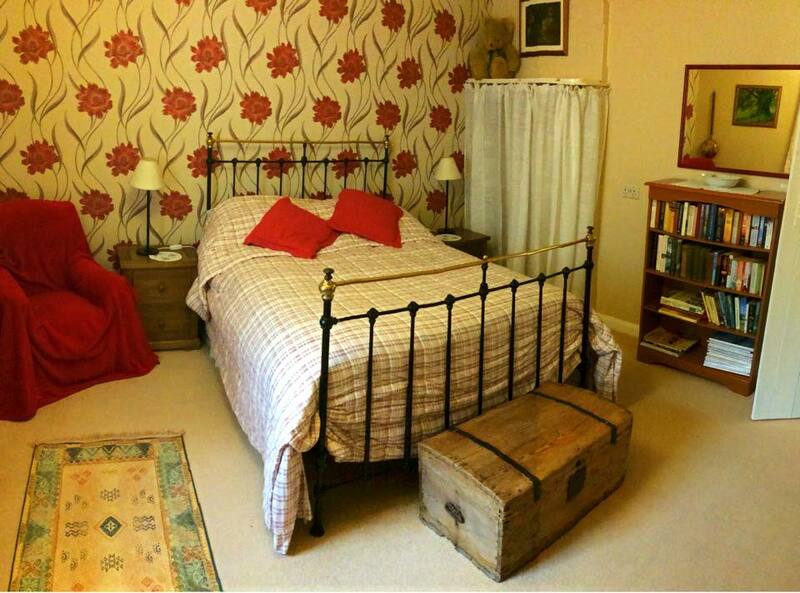 The farmhouse has been carefully decorated and furnished to offer 3 beautifully appointed properties. 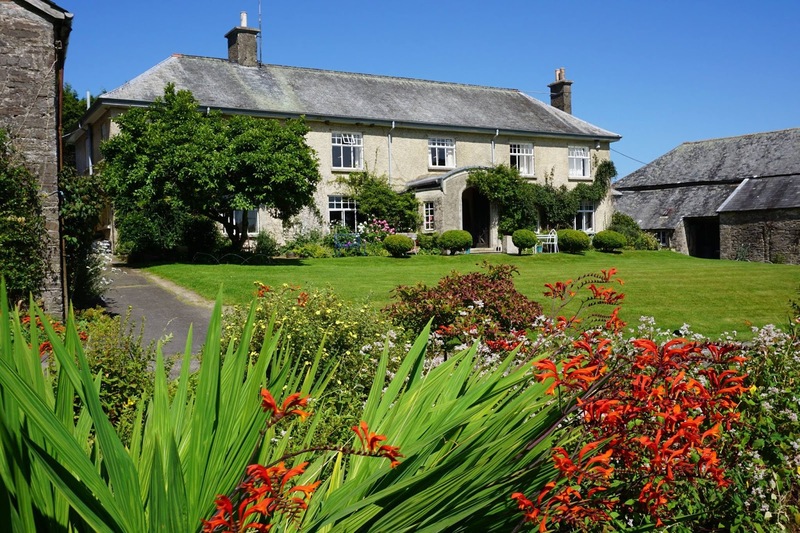 They are ideal for couples, friends and family who want to visit the West Country. The north of Devon is a rugged and wild area which makes it a haven for walkers, photographers, ramblers and painters who are looking to escape to the countryside. This is an excellent touring area - close to surfing beaches and coastal walks. The house is close to Barnstaple, Ilfracombe, Lynton and Lynmouth. It is only 40 miles to Taunton and Exeter. Many lovely stately homes are within close proximity such as Arlington Court, Killerton House, Knightshayes, Tapeley Park and Hartland Abbey.